Bhubaneswar: Representatives of all political parties in Odisha on Thursday urged the Election Commission of India (ECI) to ensure free and fair polls in the state. Talking to the media after the poll preparedness meeting, BJD spokespersons Amar Patnaik and Sasmit Patra said they requested the ECI to ensure no recurrence of violence which was allegedly perpetrated by the BJP during the Bijepur by-poll last year. They also referred to the murder of a local BJD leader and a supporter of minister Sushant Singh. “We also requested the ECI team to stop illegal distribution of cash among the people which the BJP had done through the owners of the filling stations and the gas agencies during the Bijepur bypoll. “Besides, we urged the ECI take necessary steps to stop the circulation of fake news and character assassination of political leaders on social media, and make necessary provisions to add the poll expenses in the name of the candidate contesting the polls if he/she engages star campaigners,” they added. 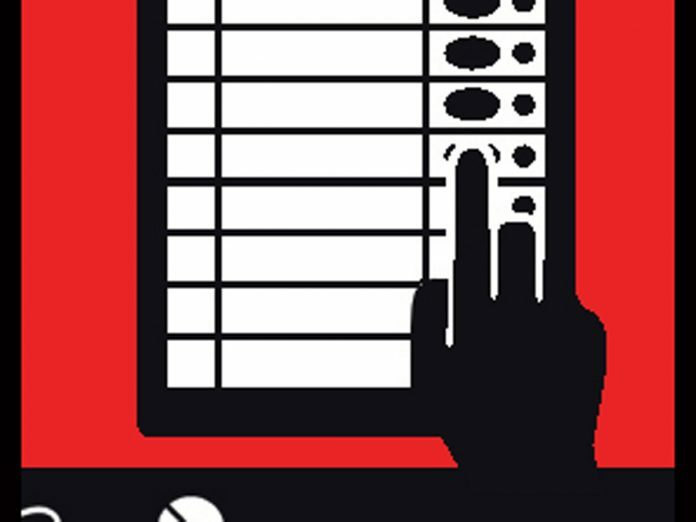 Senior Congress leader and Leader of the Opposition Narasingha Mishra said his party urged the ECI team to intensify its efforts to acquaint the voters with the use of the EVM and VVPAT machines and ensure the restrictions put in place during the model code of conduct is strictly adhered to by all political parties. He added they have also requested the commission to rein in alleged unauthorised use of power, government machinery and monetary transaction by the ruling BJD government in Odisha and by the BJP government at the Centre. On the other hand, senior BJP leader and general secretary of the state party unit Bhrugu Buxipatra said his party has requested the ECI team to take adequate steps to identify sensitive booths and to deploy additional security to stop booth rigging and to keep a watch on the activities of government employees in the booths. CPI leader Narayan Reddy said his party proposed the ECI to replace the EVM with the traditional ballot paper as it has lost its credibility. The ECI team, led by the Election Commissioner Ashok Lavasa, will have a review meeting with the chief secretary, Director General of Police (DGP) and senior officials at the State Secretariat here on February 15.